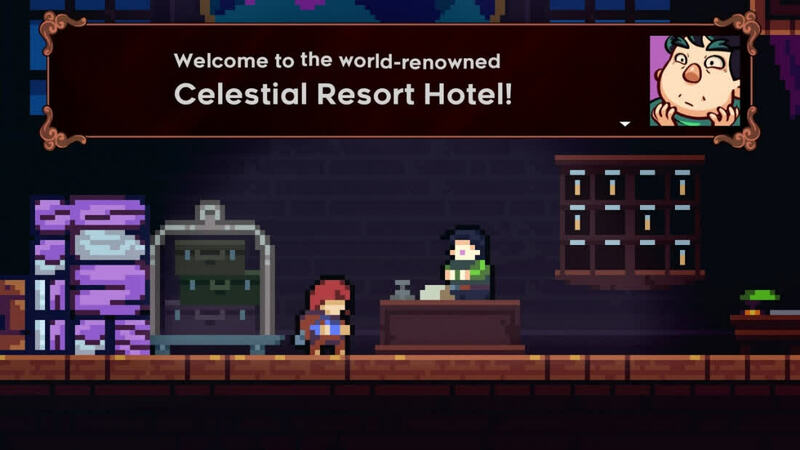 Celeste reaches beyond, showing that tricky, well-designed platforming challenges are really just the tip of the iceberg. There’s far more underneath the surface. And maybe that’s worth dying for. 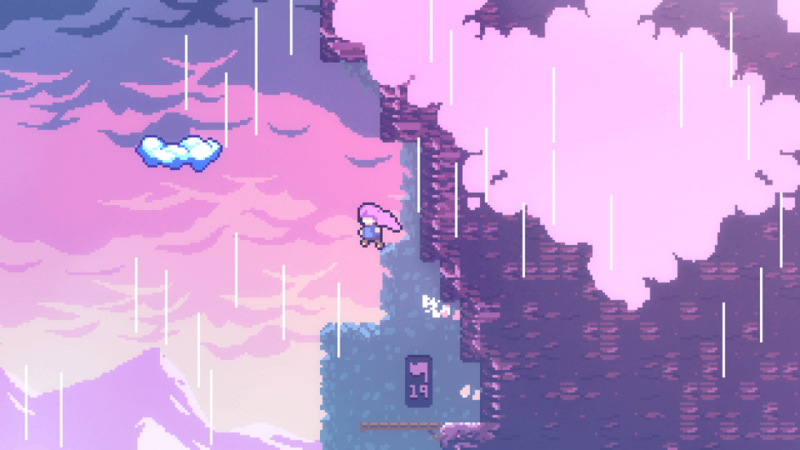 Celeste is the best precision platformer in years, but it's also a game about the figurative mountains we all struggle with, and that's what makes it truly special. 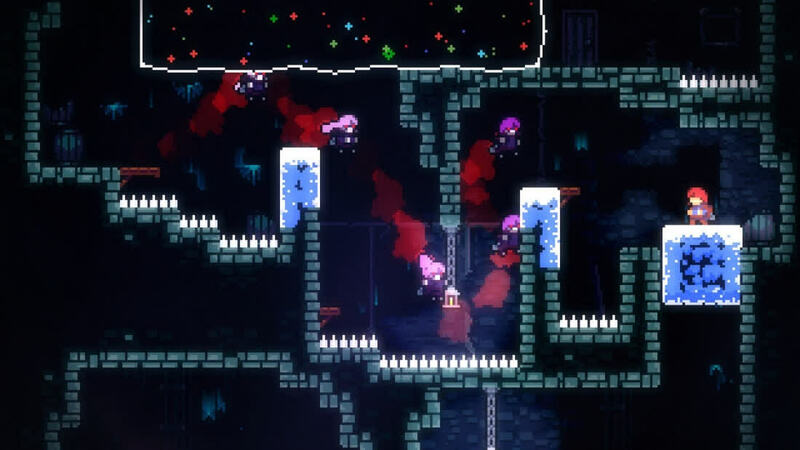 Simply put, Celeste is a tour de force. A piece of work that will no doubt go down as one of the year’s best platformers or even just one of its best games in general. Between the immaculately crafted levels with a wide variety of challenges, the intense gameplay that rewards crackerjack timing, the sheer amount of post-game content and things to discover in every chapter, and a moving, amazing story in the form of Madeline’s urge to climb the behemoth that awaits her, what we have here is truly magnificent and an experience that simply cannot be missed. For those who want the full experience, there are all those collectables to nab, all those secrets to find, and that timer clicking away while you toil. But this is truly a game for everyone. 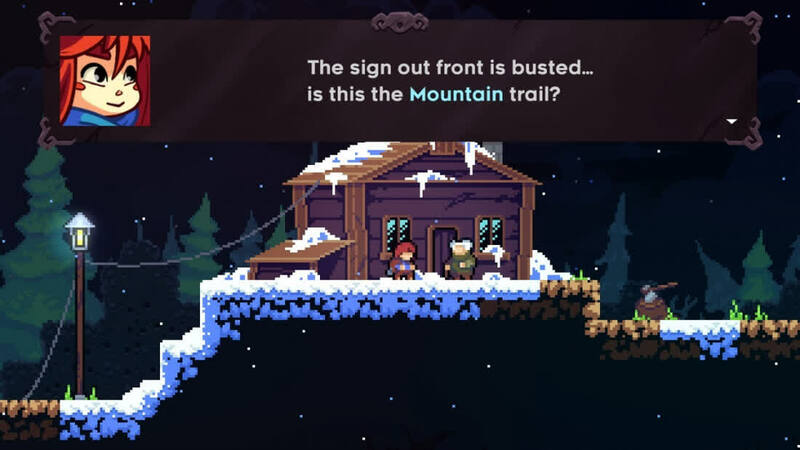 Celeste is brutal, but it's also sweet, and in its handling of the two elements it finds both a touching, timely narrative and an enviable sense of balance. What a game. Hidden throughout those levels are a wealth of secrets and collectibles, some of which push the skills it teaches you to the absolute limit, along with enough end-game content to keep you playing for dozens of hours. But the greatest triumph of Celeste is that its best-in-class jumping and dashing is blended beautifully with an important and sincere story and an incredible soundtrack that make it a genuinely emotional game, even when your feet are planted firmly on the ground. 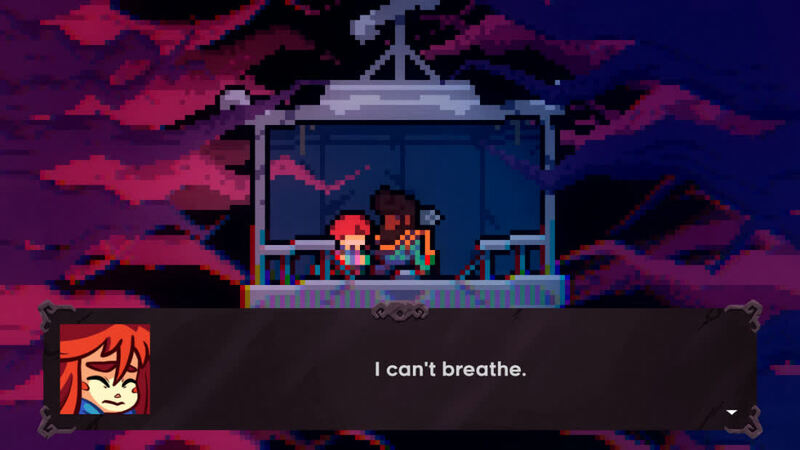 It's a testament to convincing writing and ingenious design that after playing Celeste I felt like I'd been on the same journey as Madeline. Her struggle is one made easy to empathize with, her low points painful to watch, and her high notes exhilarating to experience. Her tale is delicately told and beautifully illustrated, confidently coalescing with the satisfying, empowering game it lies within. Not bad for a game about climbing a mountain.